My name is Pet. My story is going to break your heart. The first thing you should know about me, is that I’m a good girl. I follow directions. I bend at the waist. I do anything and everything my King tells me to. But King is demanding. King is dangerous. He wants to hurt me. Except I don’t know if I want to leave him. I don’t know if I can. 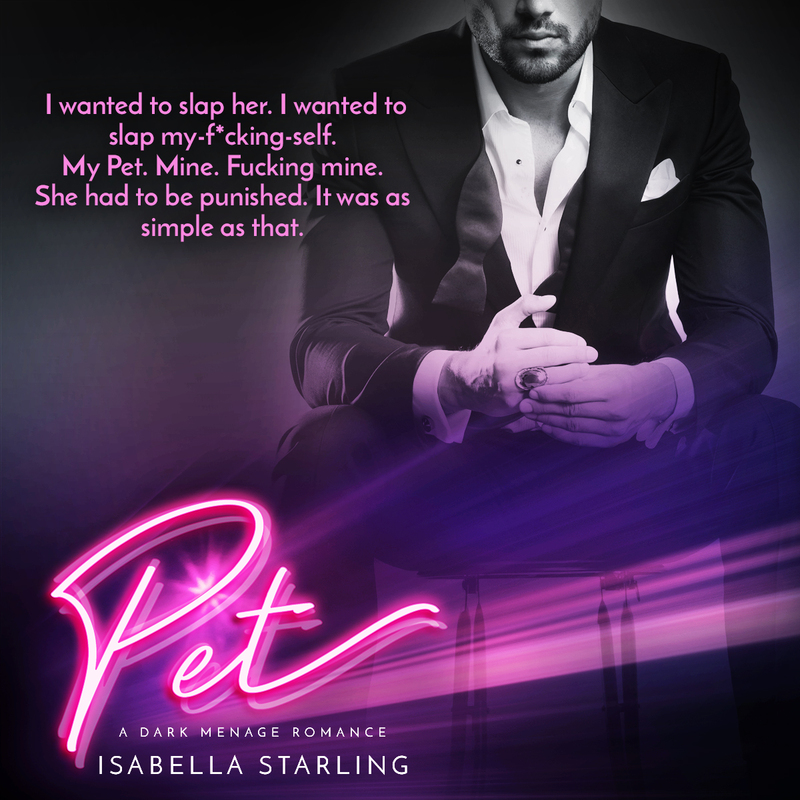 Good pets always obey their master… But what if I want to have two? 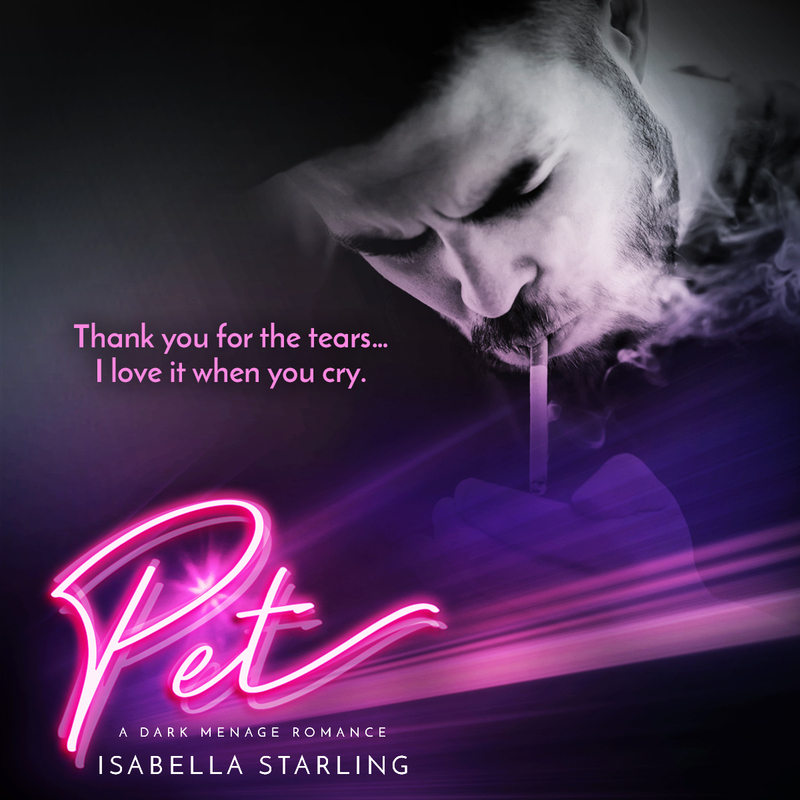 PET is a standalone 95,000 word novel. This is a DARK romance!